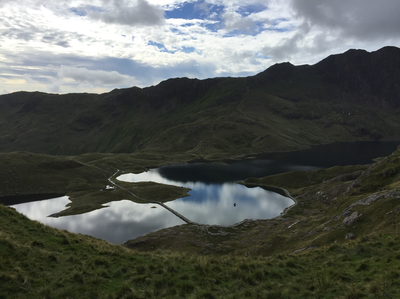 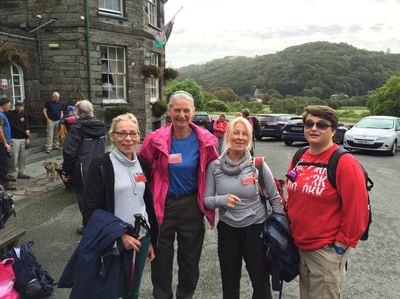 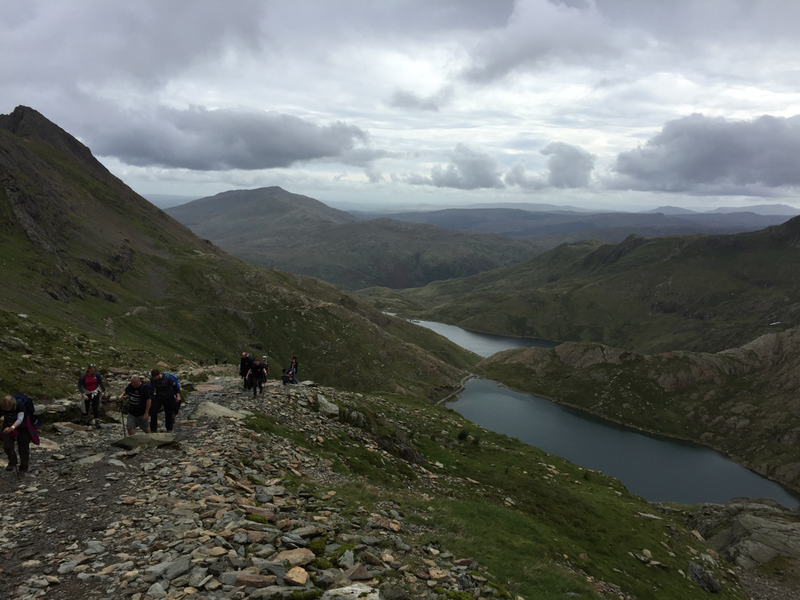 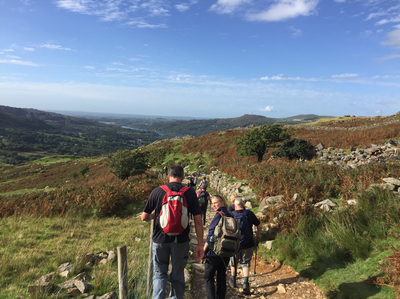 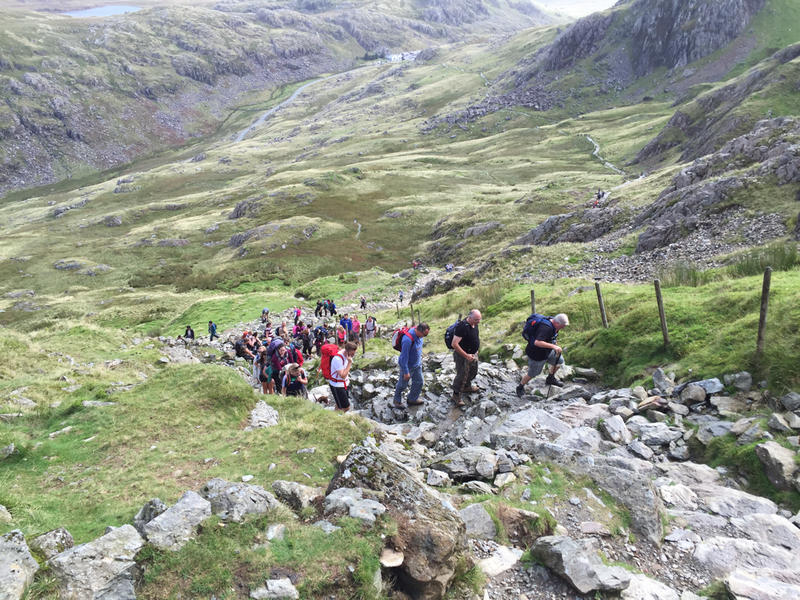 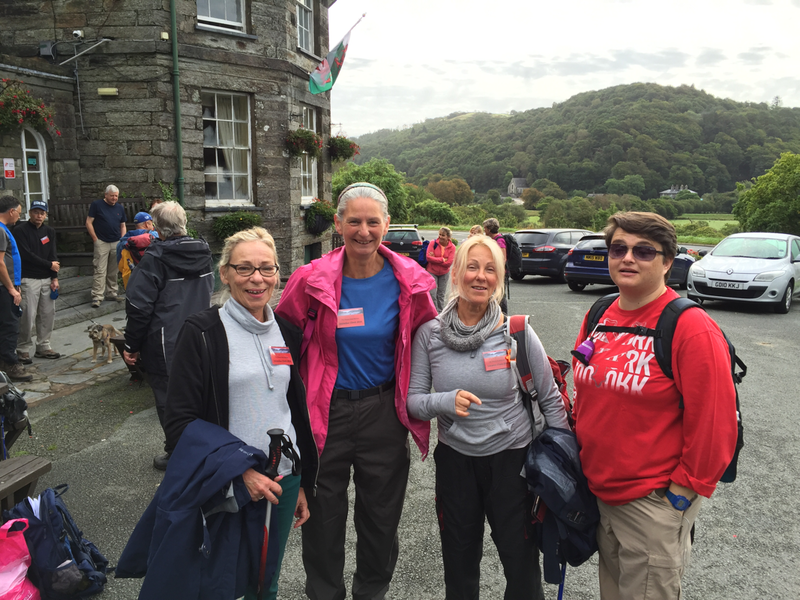 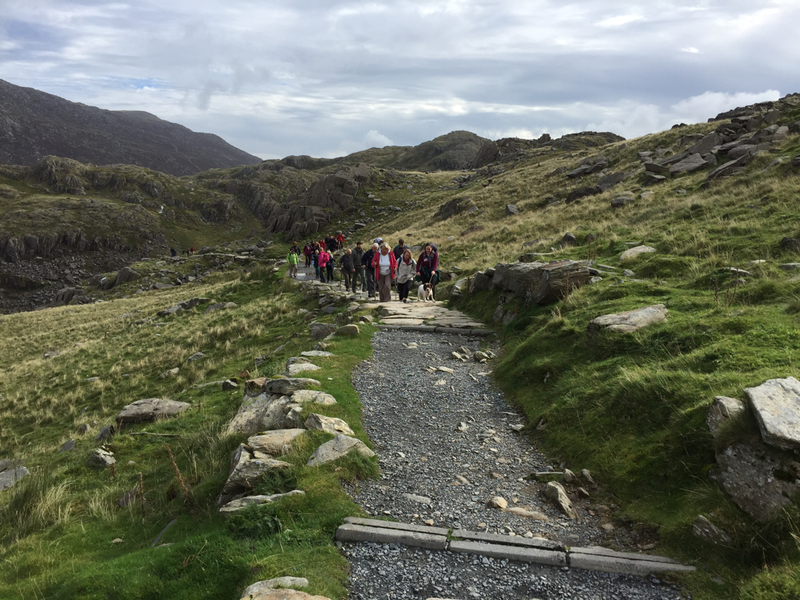 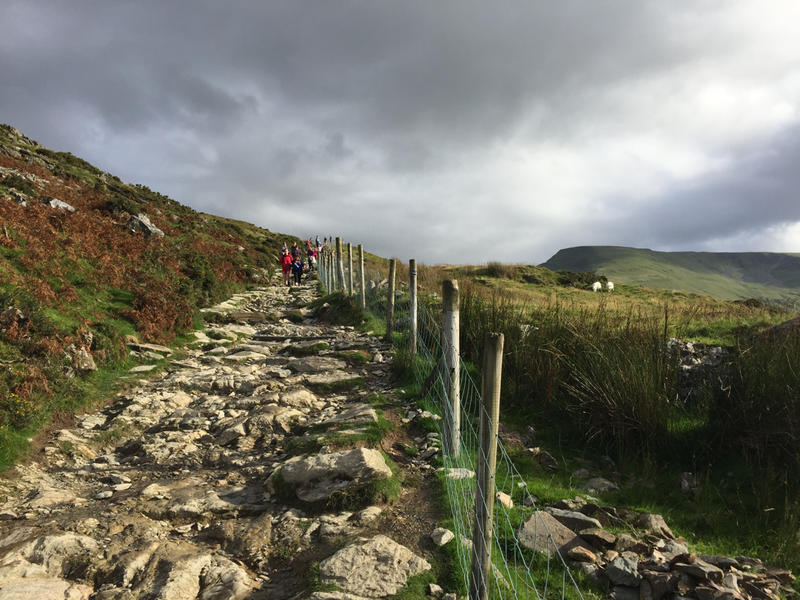 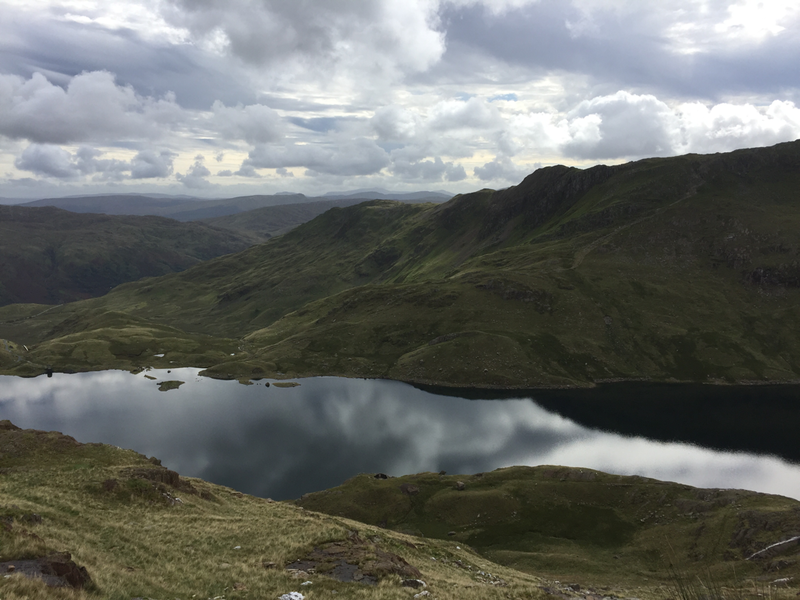 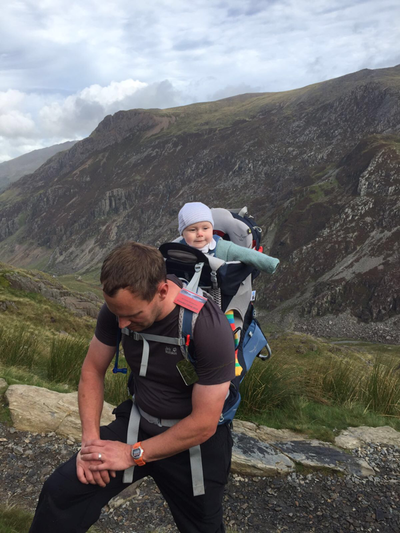 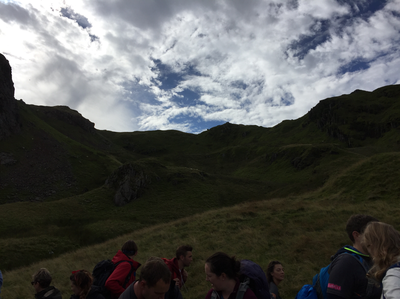 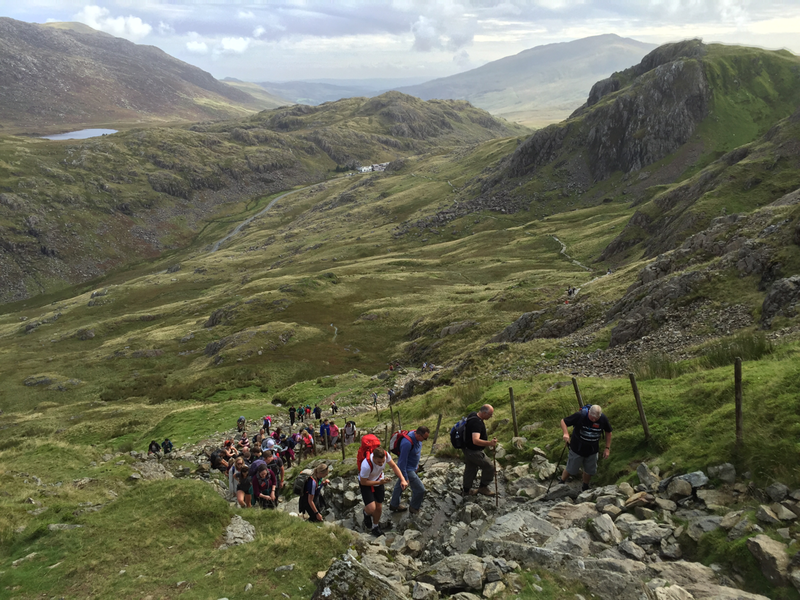 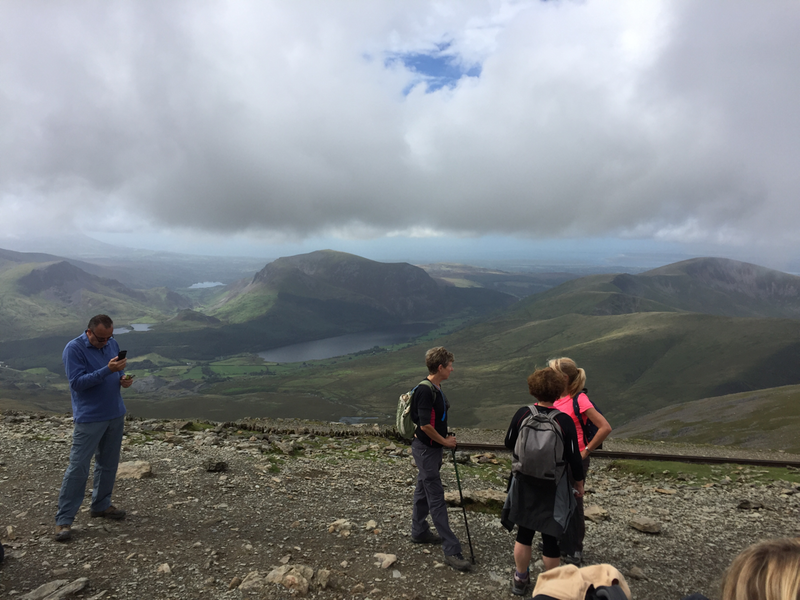 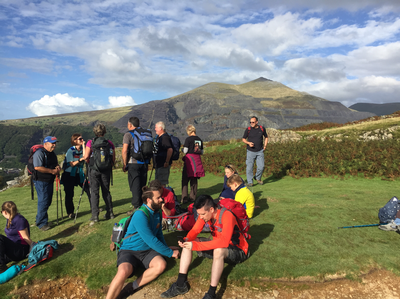 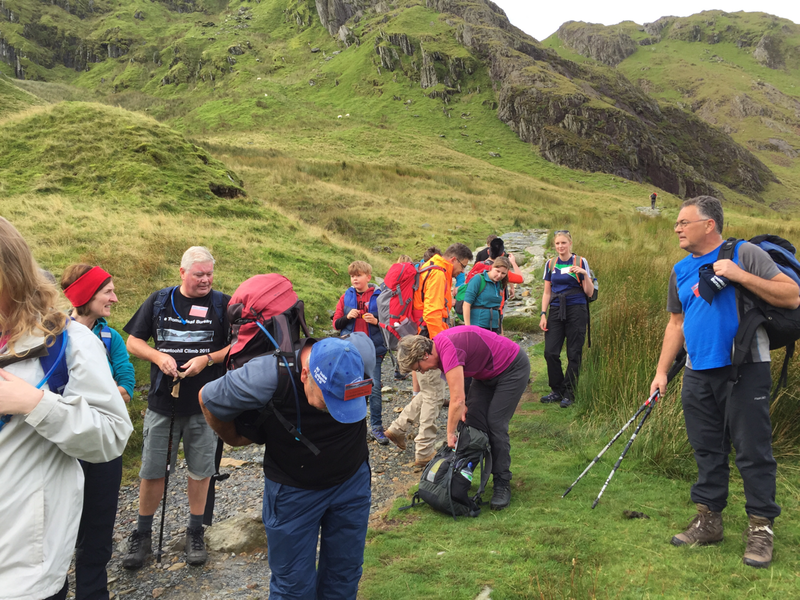 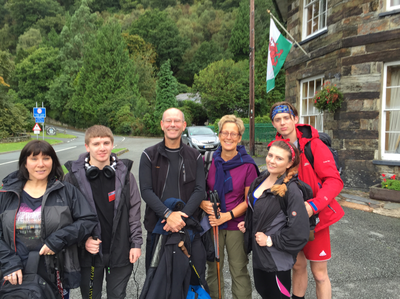 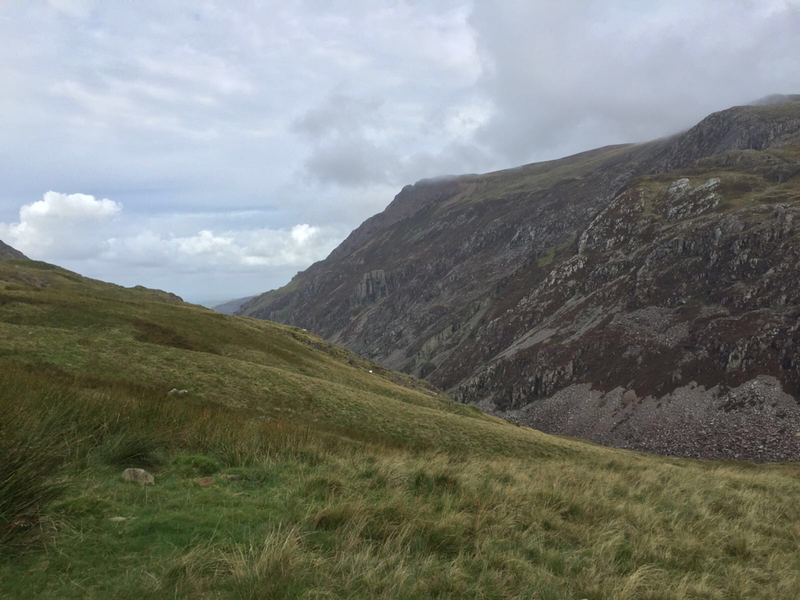 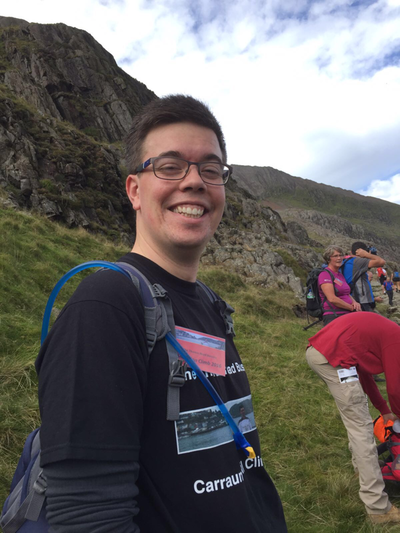 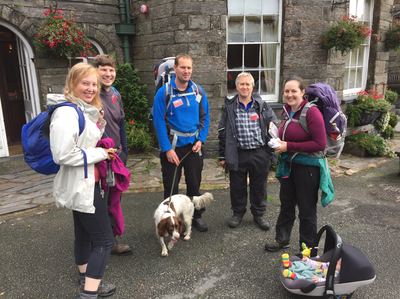 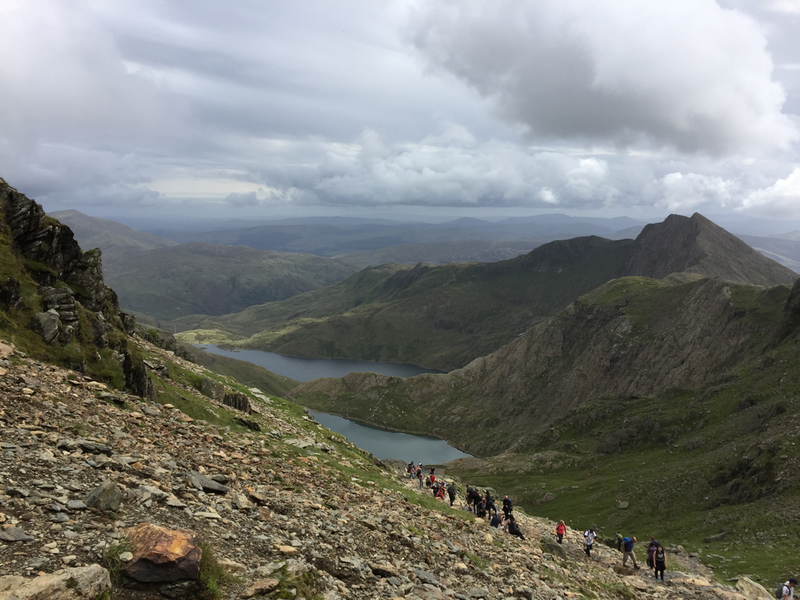 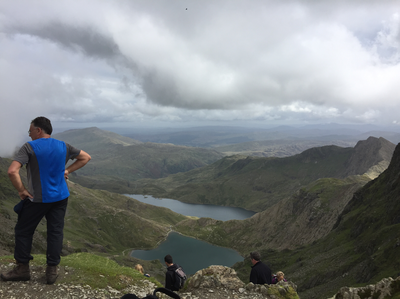 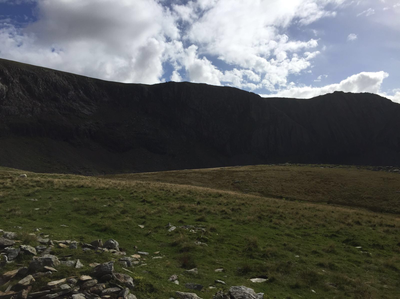 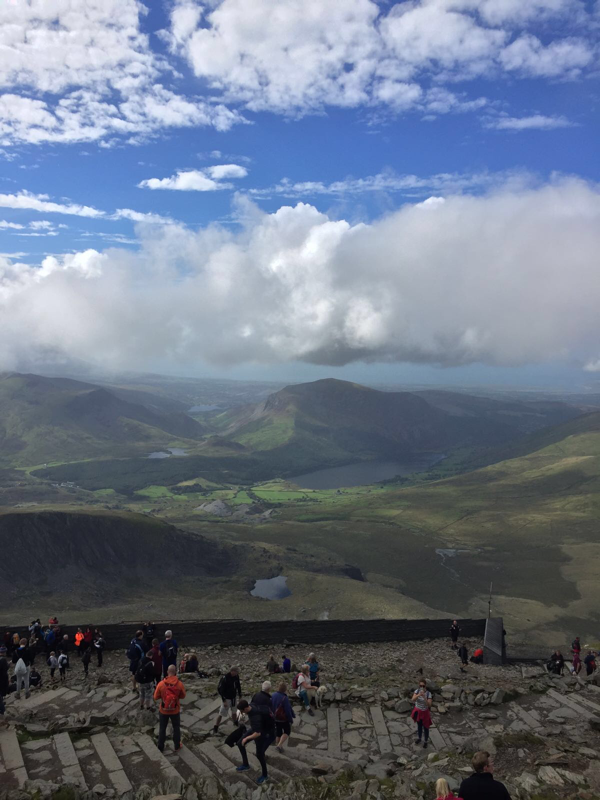 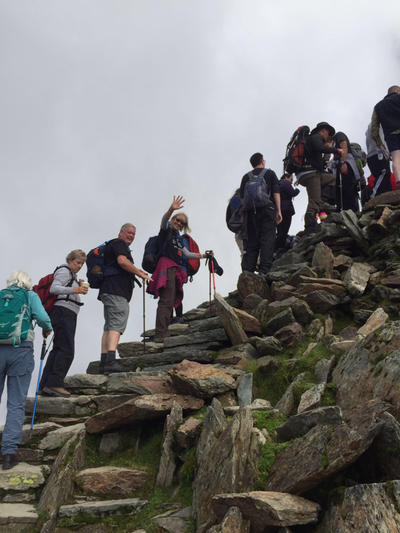 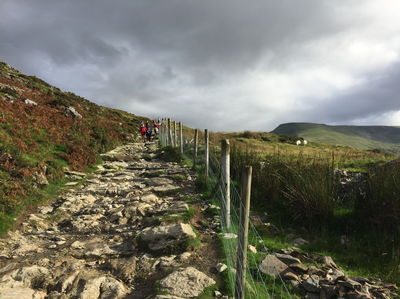 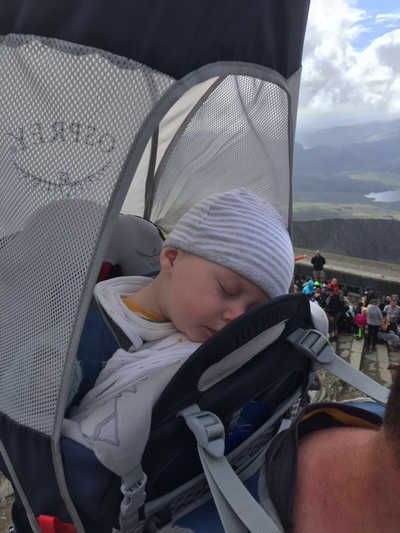 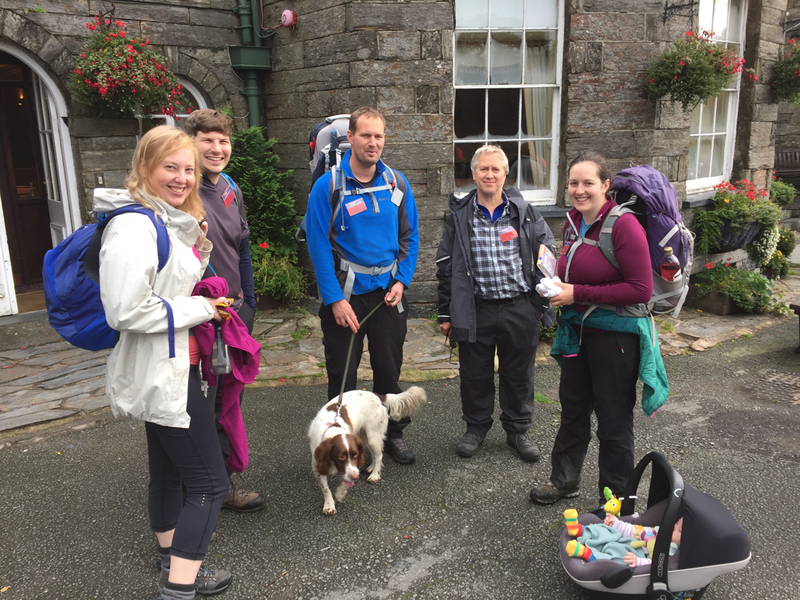 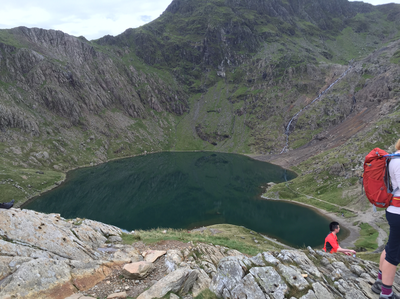 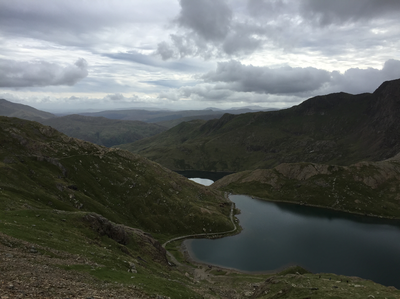 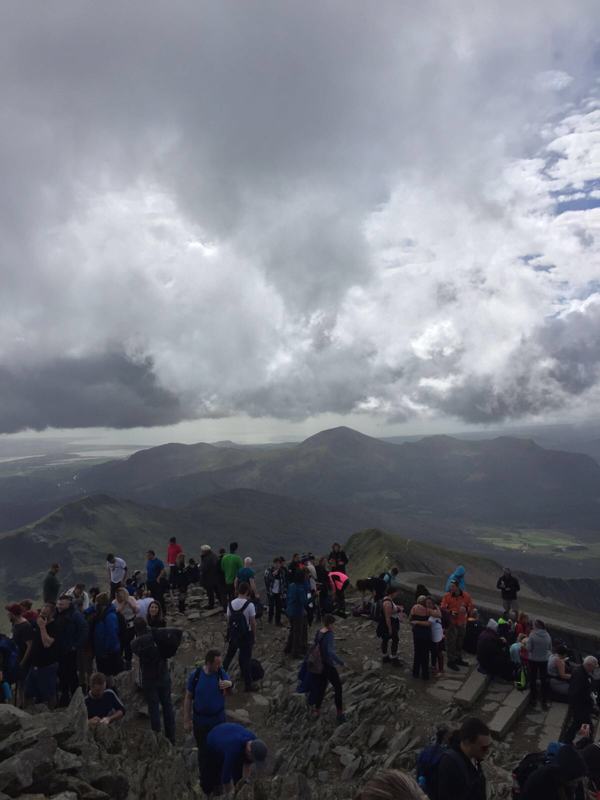 On Saturday 10th September we undertook our second annual challenge, this year to climb Snowdon. 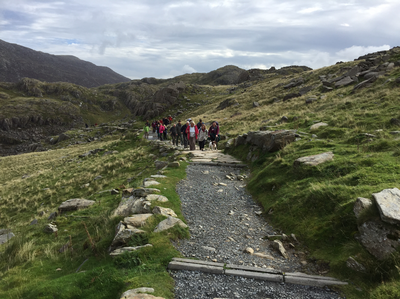 Nearly 40 intrepid walkers from across the UK and Ireland took part in an excellent, exciting and fun day. 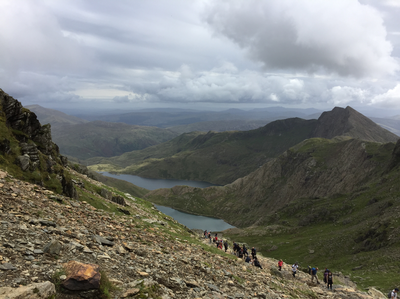 We are particularly excited to announce that as a result of the fundraising from the climb we have now passed the £20,000 mark for the Thomas Read Bursary and we have this year been able to award bursaries to two very deserving recipients (you can find out more information here). Please see below for a selection of images from the day. 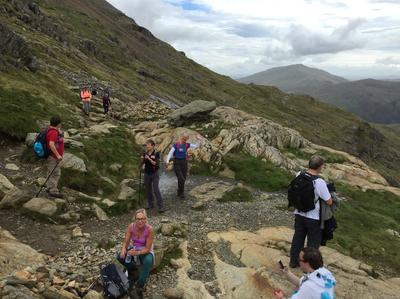 More are available from our Facebook page. 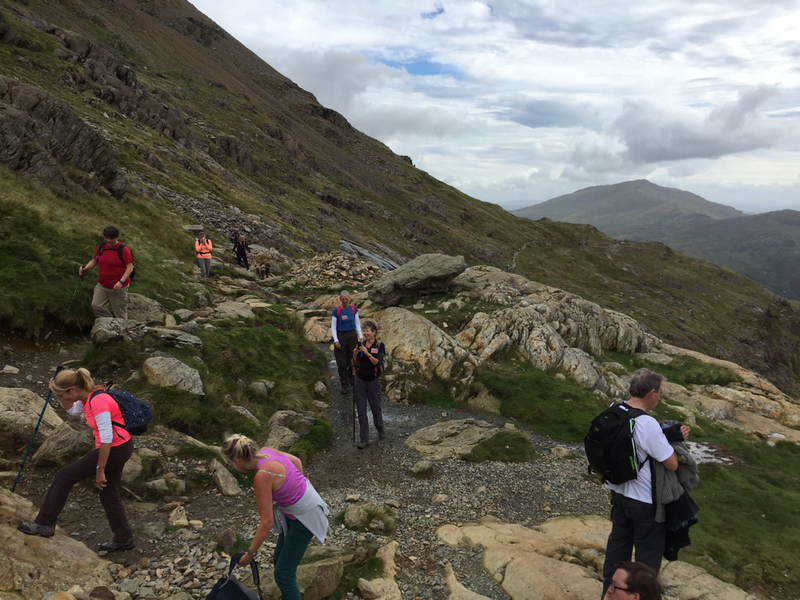 Thank you so much to all those who climbed and helped with the organisation and of course to everyone who so generously donated!